As the Empowerment Coach for High Achieving Women, Kenzie connects with women around the world who are struggling to align their inner desires with their outer circumstances. With the belief that within each one of us lies a truly empowered woman, Kenzie is able to draw out her clients’ inner power which allows them to create the life they desire. 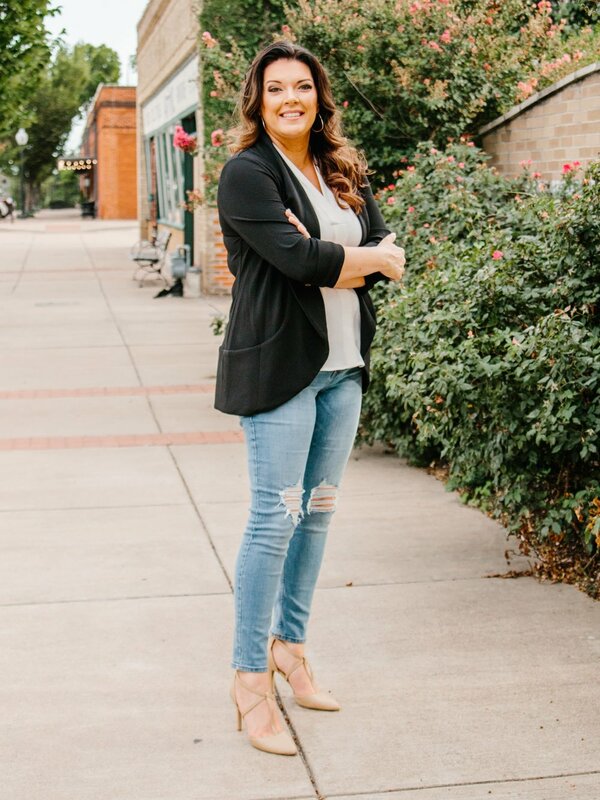 Believing that a coach should walk in their clients’ shoes, Kenzie continues to seek out transformational personal development & teachings in order to unlock her highest self and be of service to the world. You are free to use these photos with our and the photographer’s permission as long as you include photographer’s credit and send us a link at kenzie@kenzieabond.com to where they are being used.